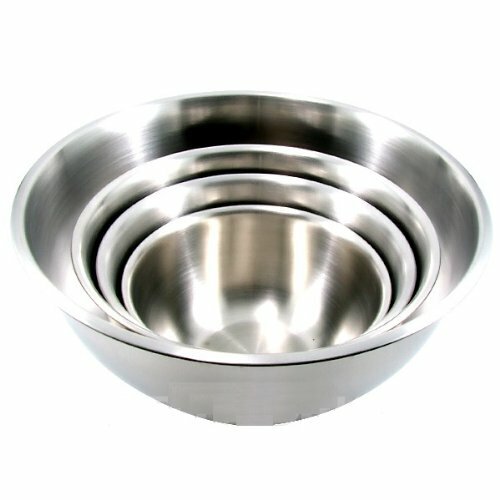 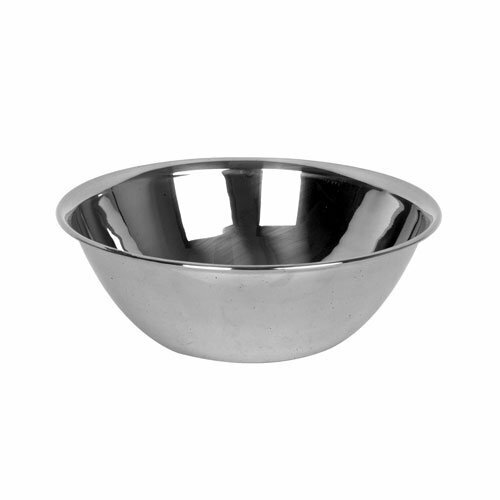 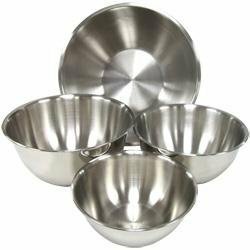 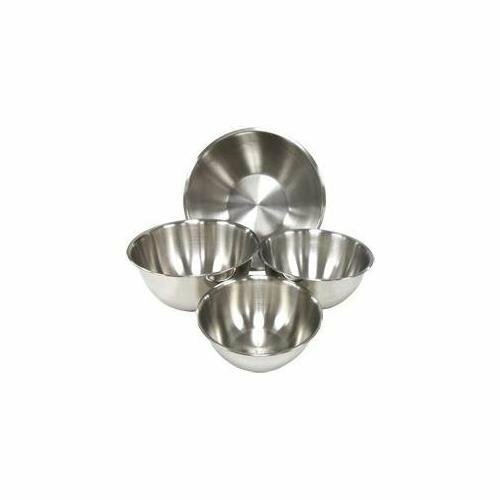 I switched to stainless steel mixing bowls with non slip bases. 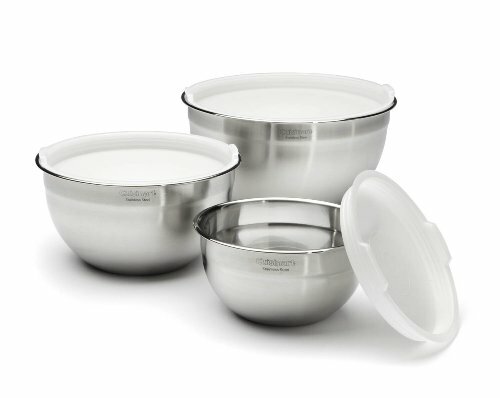 They are light, unbreakable, more hygienic than plastic (as grooves can be scratched into plastic through other utensils that can harbour germs). 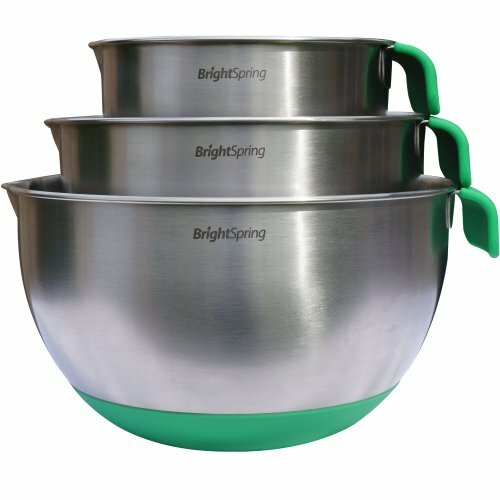 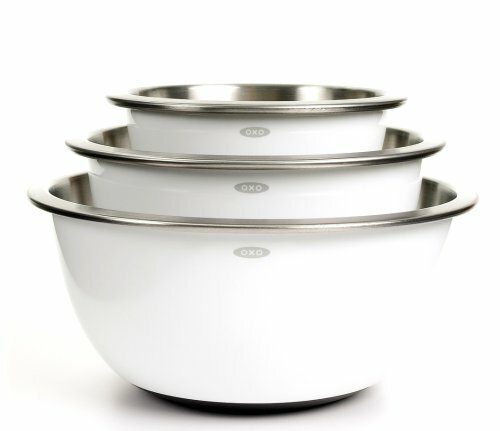 As I am not very tall - 5ft, I chose a range (1.5, 3 and 5 quart sizes) that were shallower and wider than some of the traditional tall, vertically sided bowls and it is far more comfortable to stir the mixture. 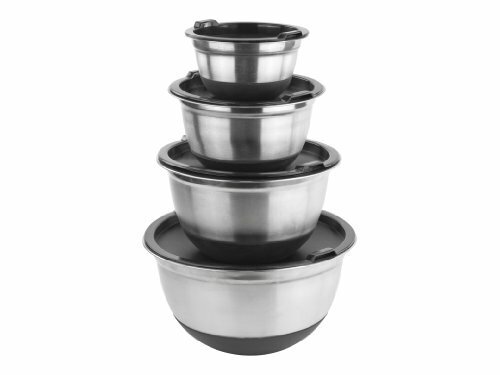 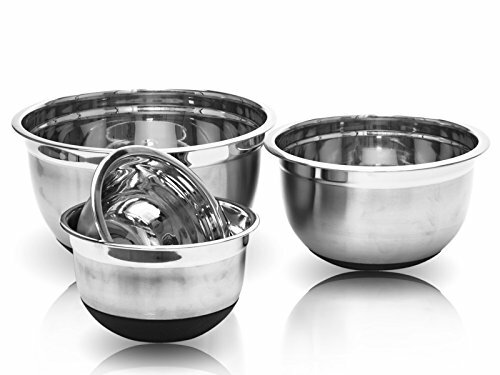 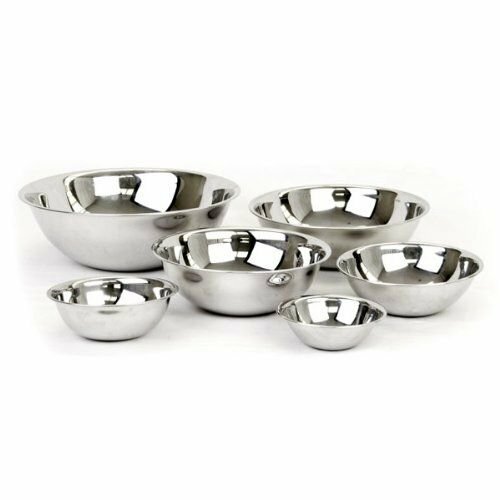 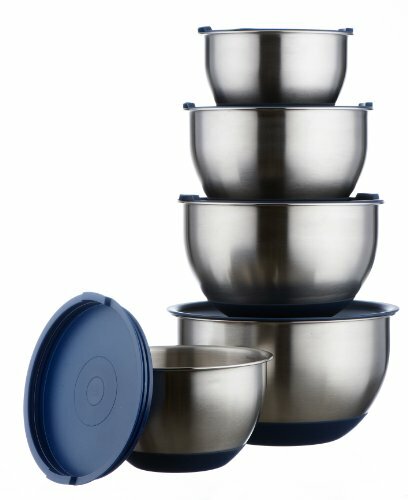 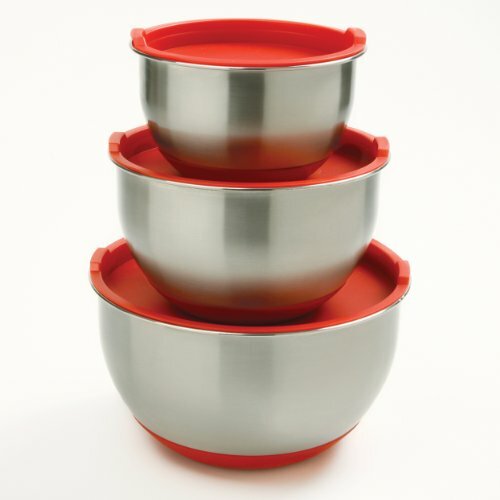 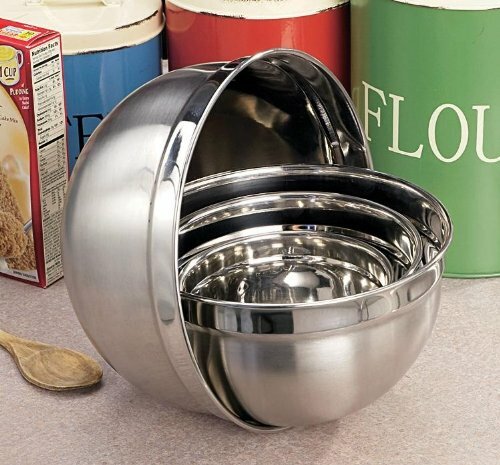 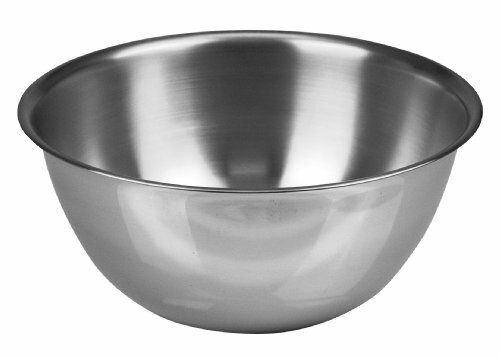 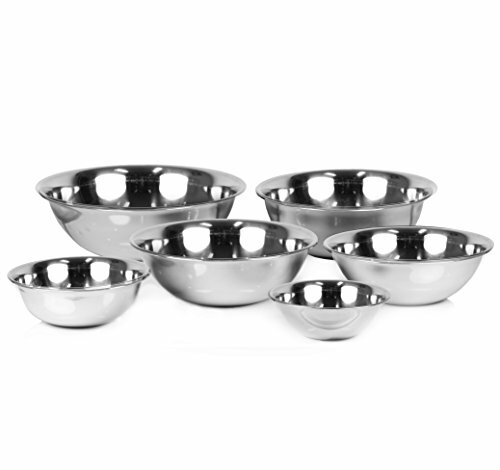 So there you have it, the best selection of stainless steel mixing bowls - I have the Chefland bowls pictured above, they are shorter than the OXO Goodgrips and this suits me fine due to my height - I cannot tell you how much more comfortable it is to stir a mix in a bowl that doesn't make you stand on tiptoe!